I’d like to be able to scan and post a digital copy. 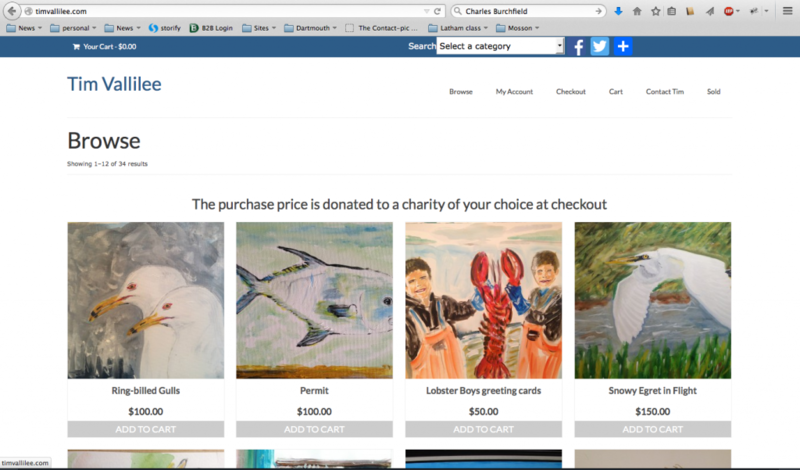 I want people to be able to buy the art but I want them also to have a choice of several charities or nonprofits where the money will automatically go. 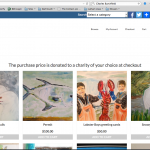 I want to say to keep track of who bought the art what they paid and where the money went. I like those details to be optionally visible to others. I knew I’d use WordPress and I knew I’d use Woocommerce I have been looking for a chance to play with both. I looked for a theme that would work for WooCommerce and I liked Virtue. There were some things I did want to adjust and so I created a child theme. I threw up a mock up site for him and he liked it so we decided to proceed.